'One of Victorian London's most respected undertakers, Violet Harper has the new duty of accompanying coffins from various undertakers on the London Necropolis Railway for respectful funeral and burials in Surrey. 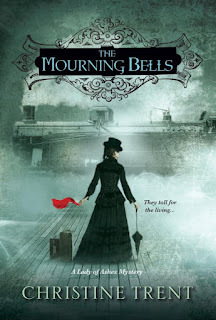 But on the fateful first trip, the mournful silence of the train is shattered by the shrill ringing of a coffin bell--a device that prevents a person from being buried alive. I genuinely have mixed feelings about this series. Either I really enjoy the book or I really don't. This book was just okay. It was a little long and dry in places and not very engaging. I had a hard time staying focused on the story and I spent a lot of time wondering if I was ever going to make it to the end. This series started off pretty good, but I've noticed that the last couple of books or so, have been a little disappointing. This one took the cake though. I was bored. I was wondering why it was Violet's concern that there were two bodies that were buried alive essentially and why it really mattered. Yes, she is concerned about the other undertakers in the business and their quality of work, but who really cares? It just comes off that she is a pompous know-it-all really. I am not quite sure if I would label this as a mystery. Yes, someone died, but it was just a hot mess from the beginning to the end. Mostly the story is the reader reading about Violet prancing around London basically telling her colleagues how to do their jobs and making everyone hate her for it. No wonder someone wanted her dead. I would too. It was annoying and I kind of lost respect for the main character. 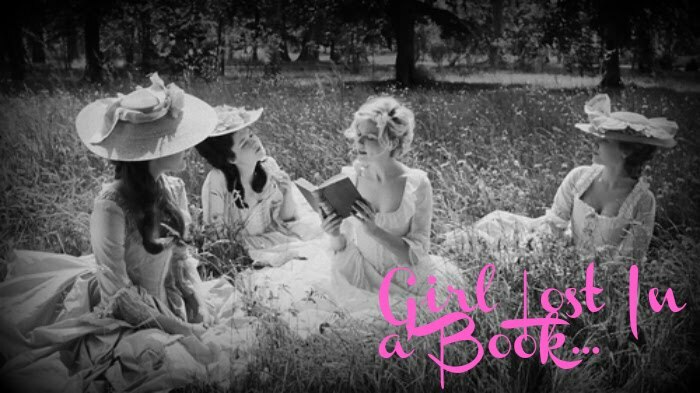 Maybe the next book should have Violet sitting down and have her shut her mouth for once. I don't think that would get us very far, but it does beat having her being a rude busybody to everyone. I really felt that this book could have been a lot better. It really fell flat for me and I just could not get into it. It wasn't as bad that I couldn't finish it, but Violet's character in this book seems out of control. She needs to be reined in a whole lot in order for me to even like her again and enjoy reading about her so-called investigations. I sincerely hope that the next book shows improvement because I will not be reading this series anymore if the next one is anything like this one. I am just very disappointed in this book and this series at this point.